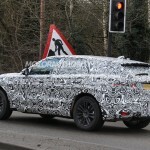 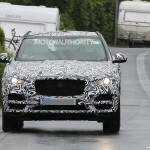 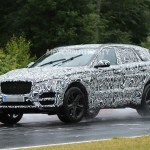 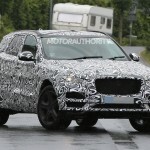 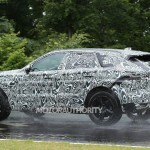 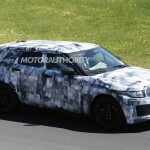 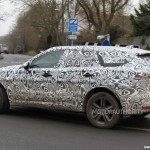 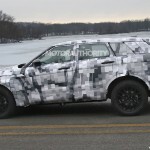 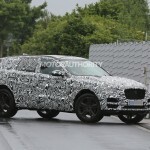 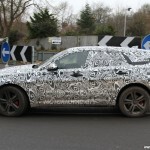 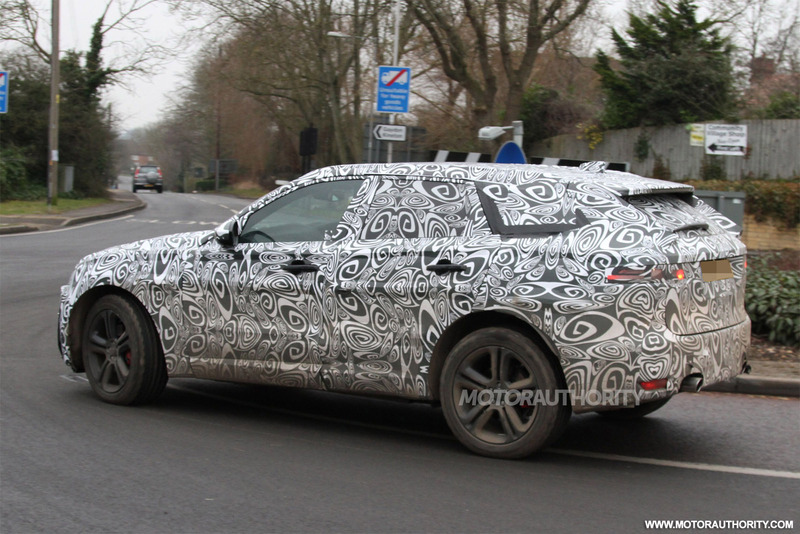 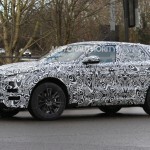 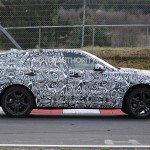 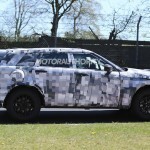 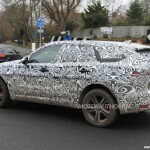 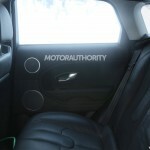 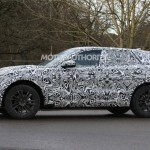 Jaguar is currently preparing the F-Pace SUV for its official debut at the 2015 Frankfurt Auto Show, which will be launched as the 2017 year model. 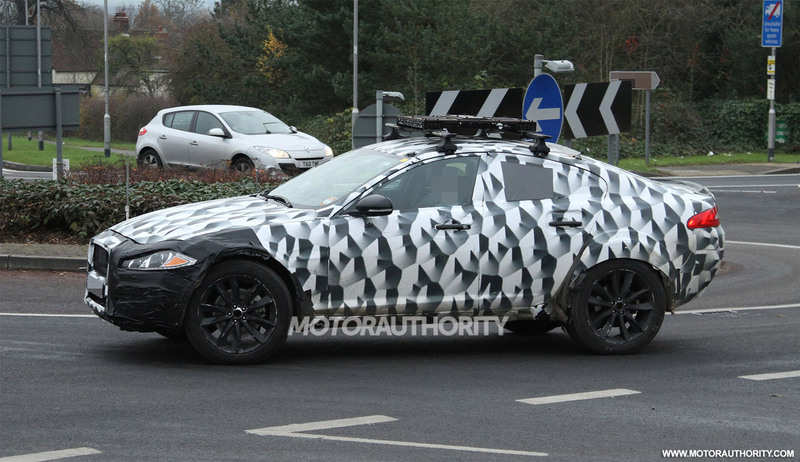 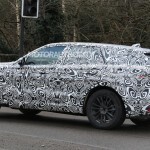 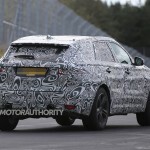 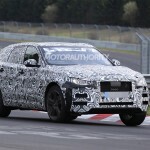 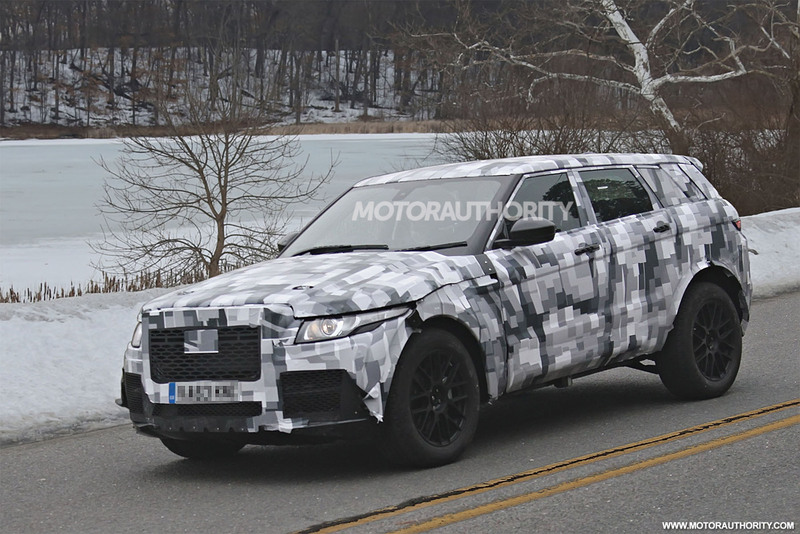 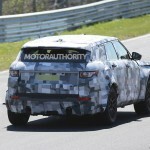 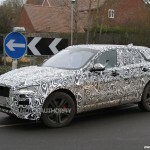 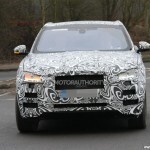 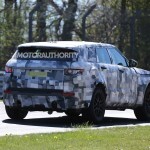 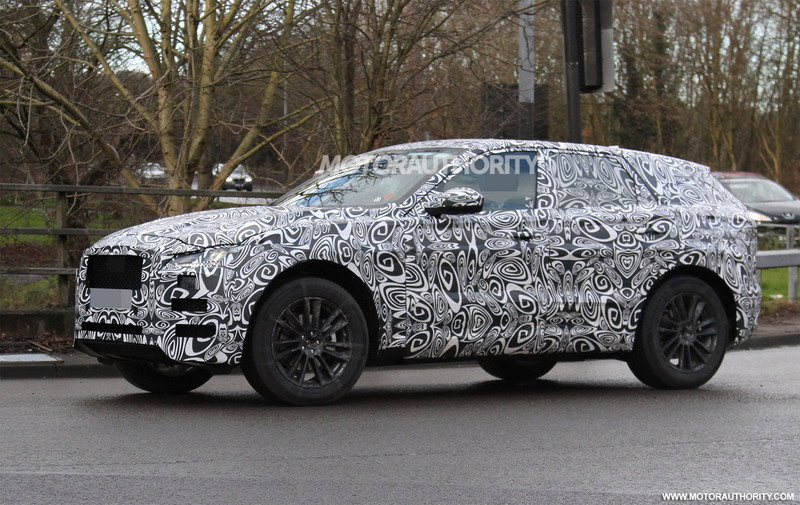 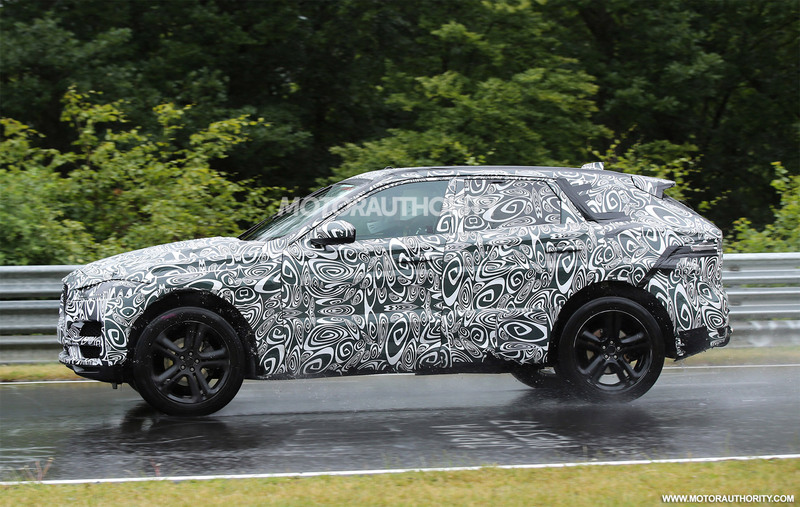 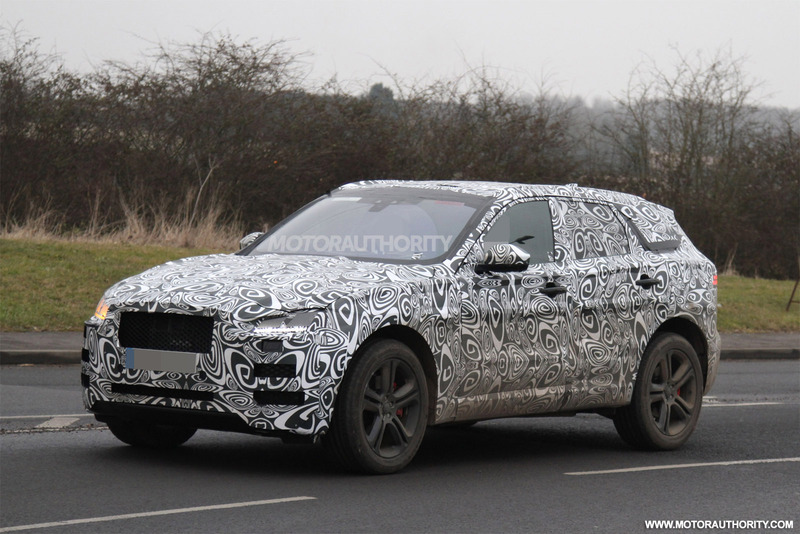 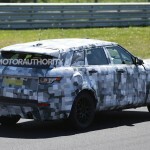 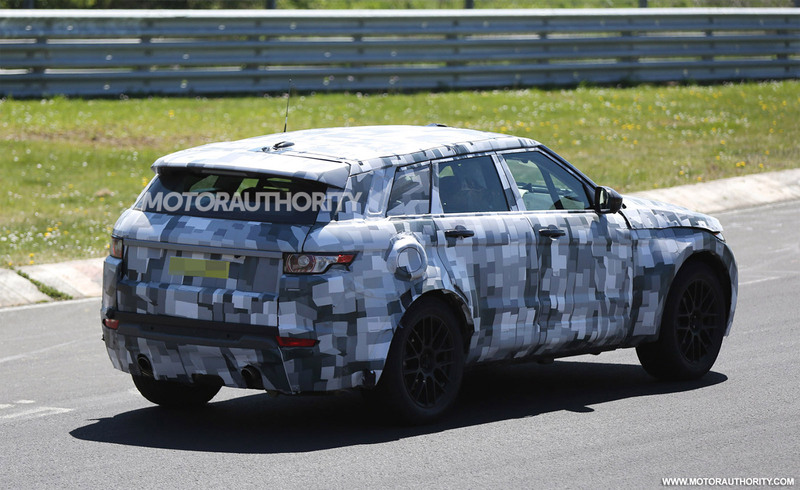 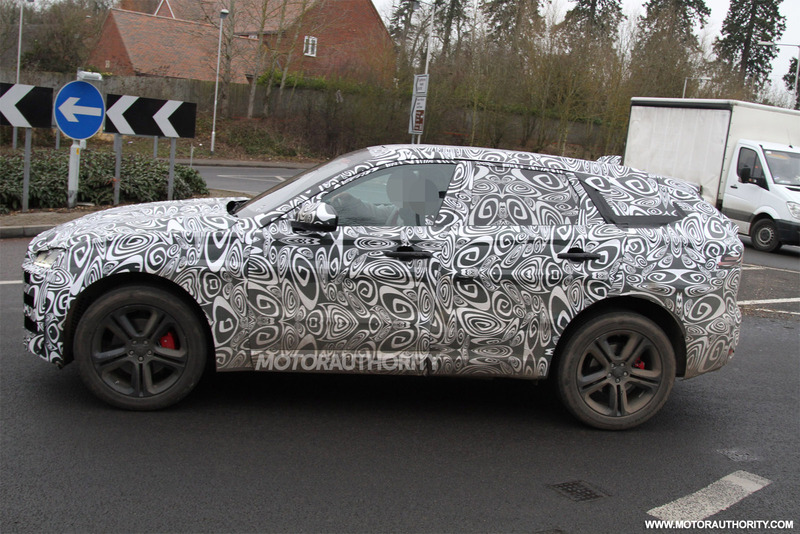 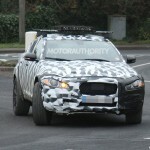 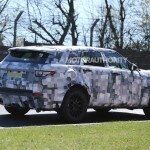 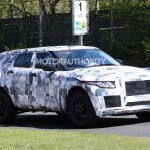 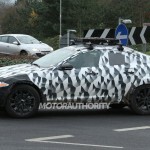 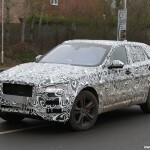 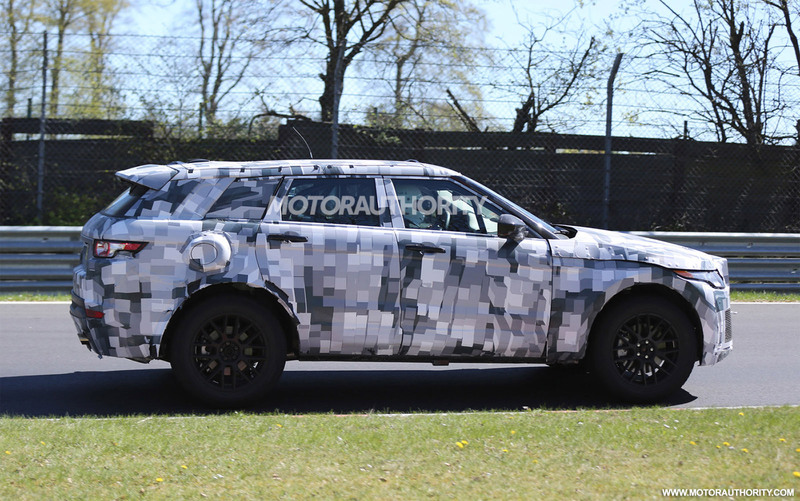 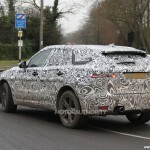 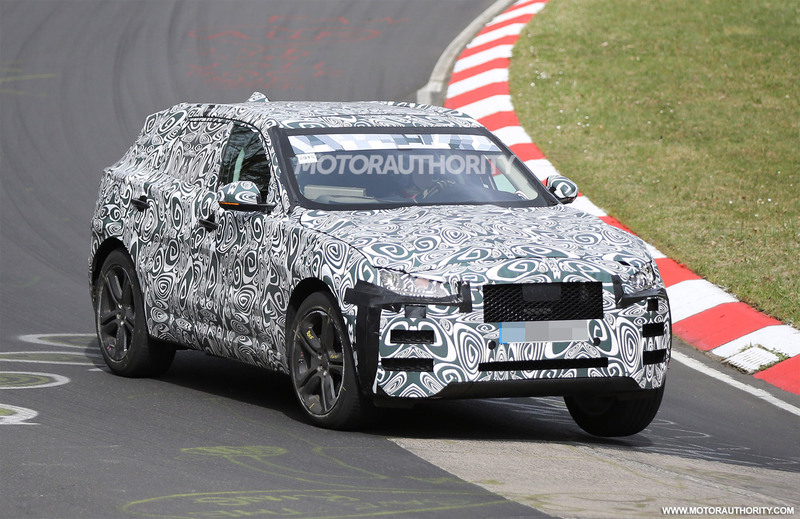 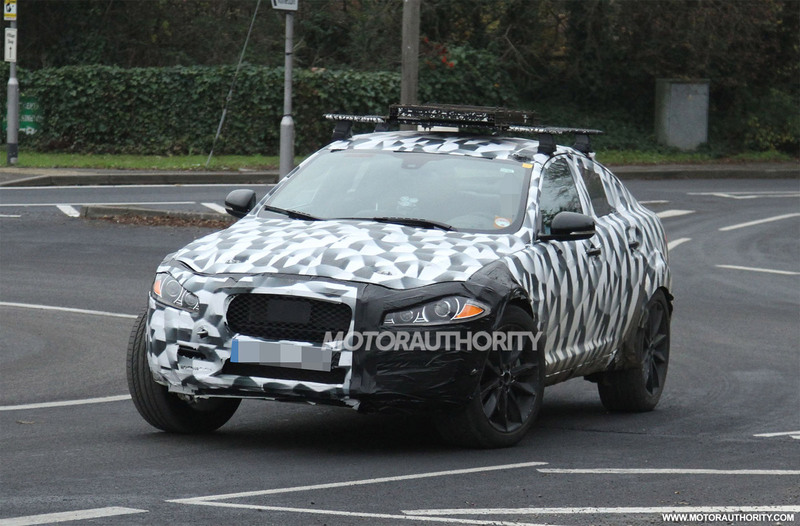 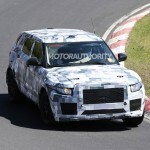 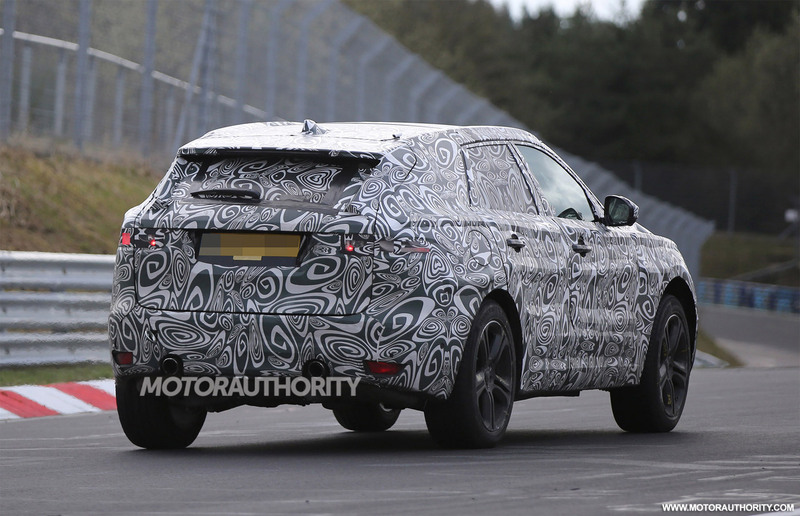 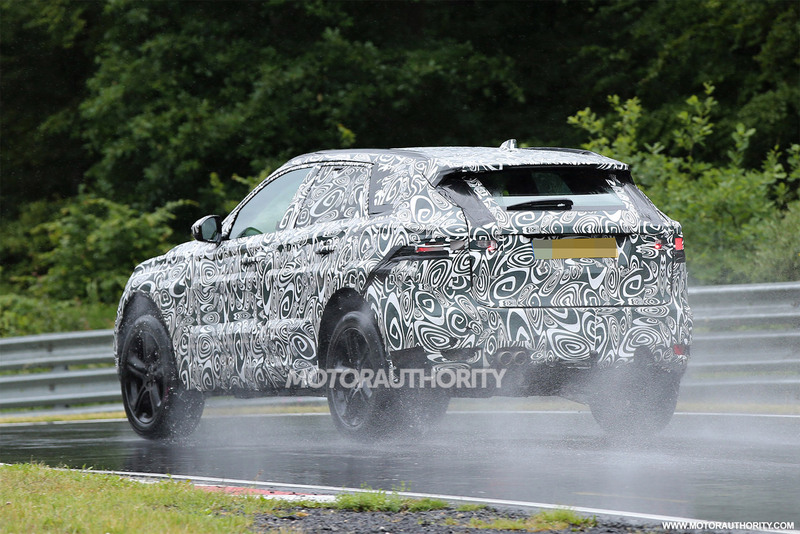 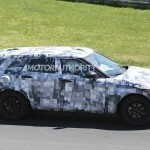 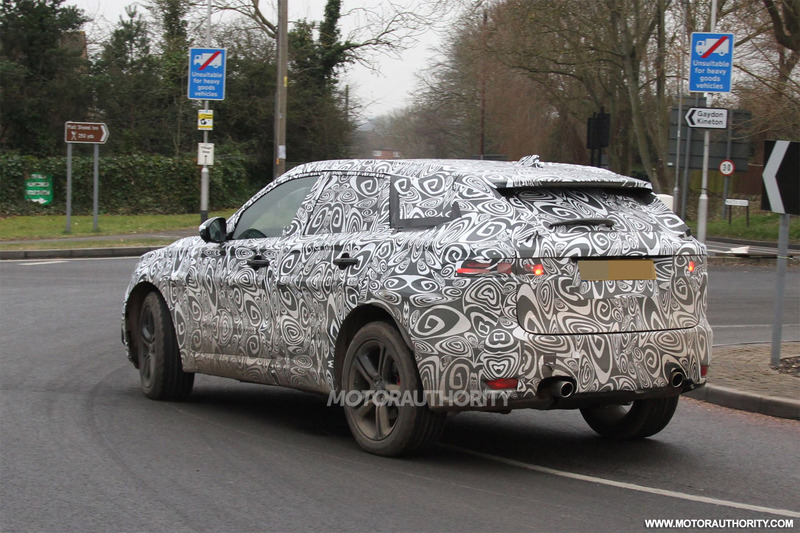 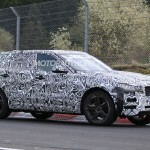 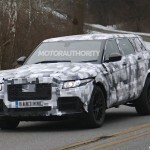 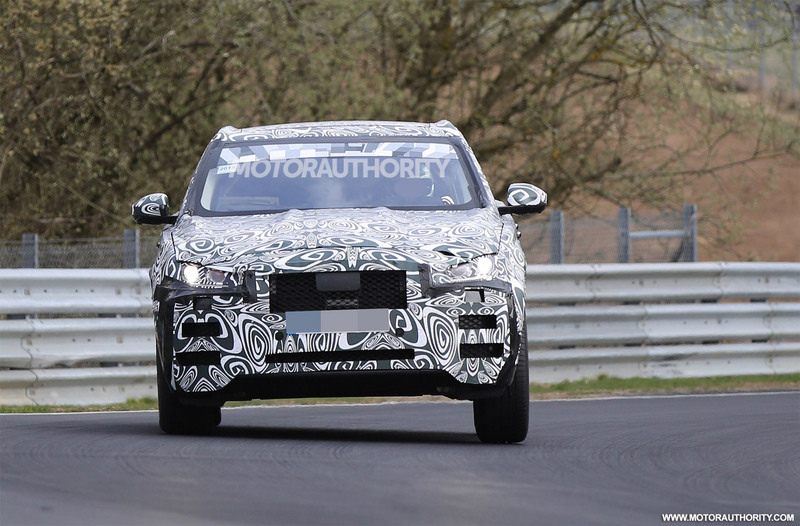 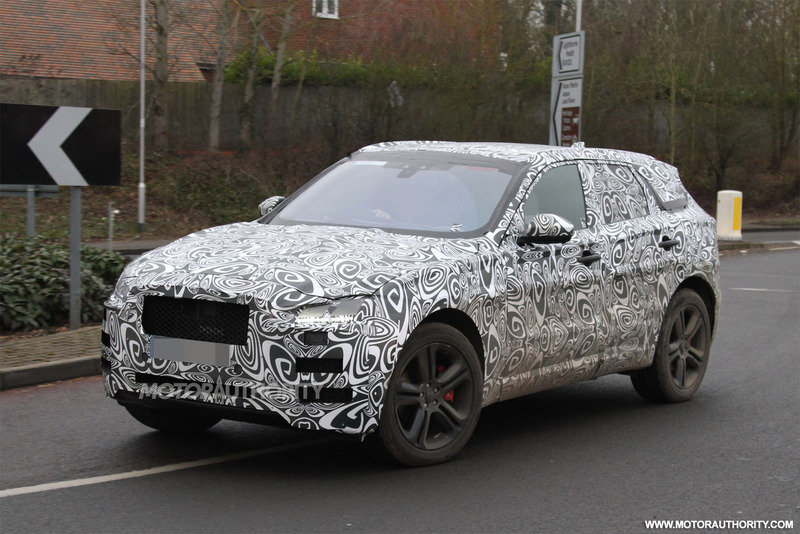 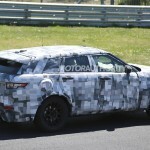 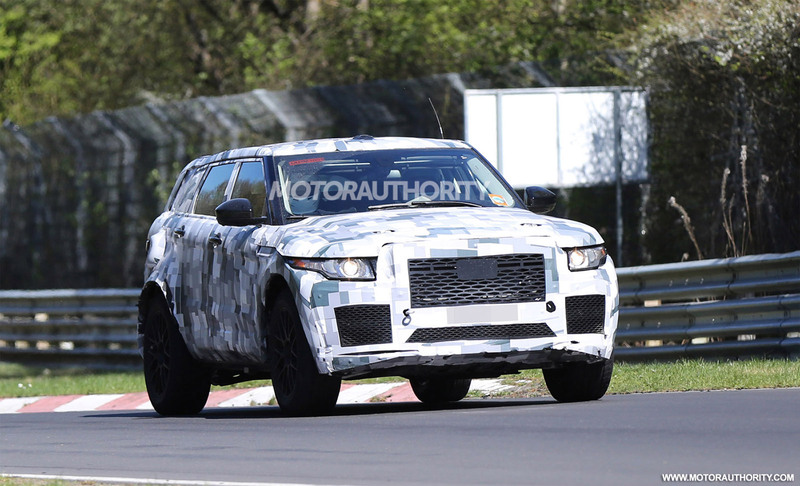 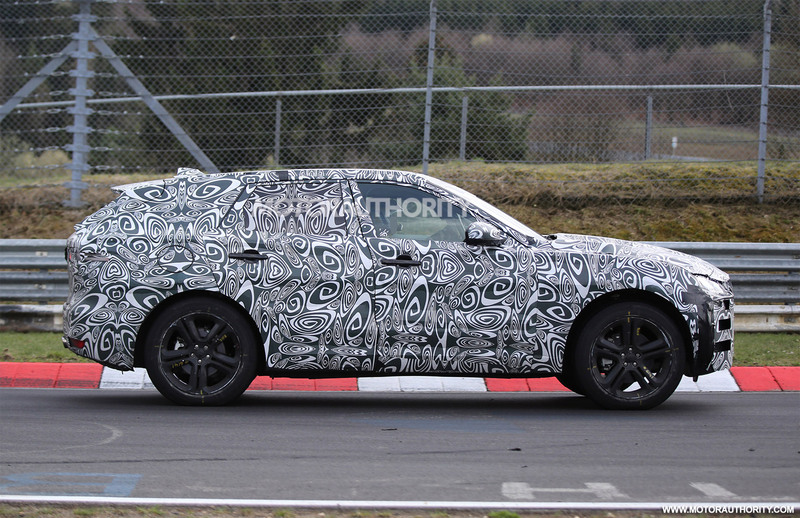 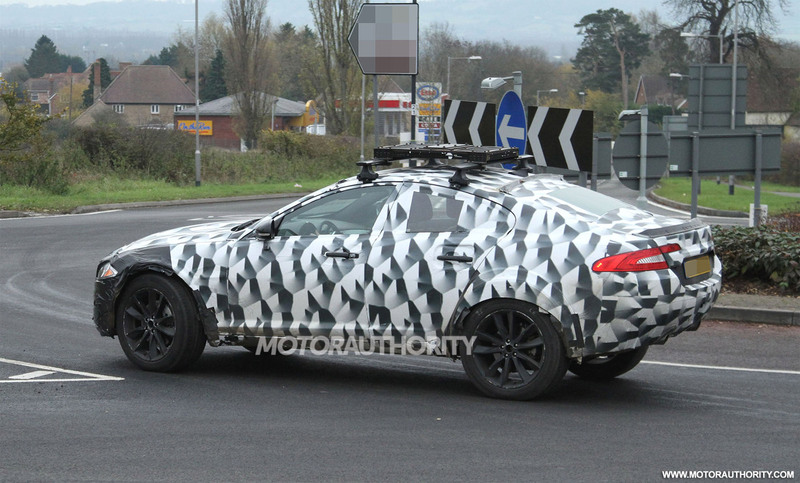 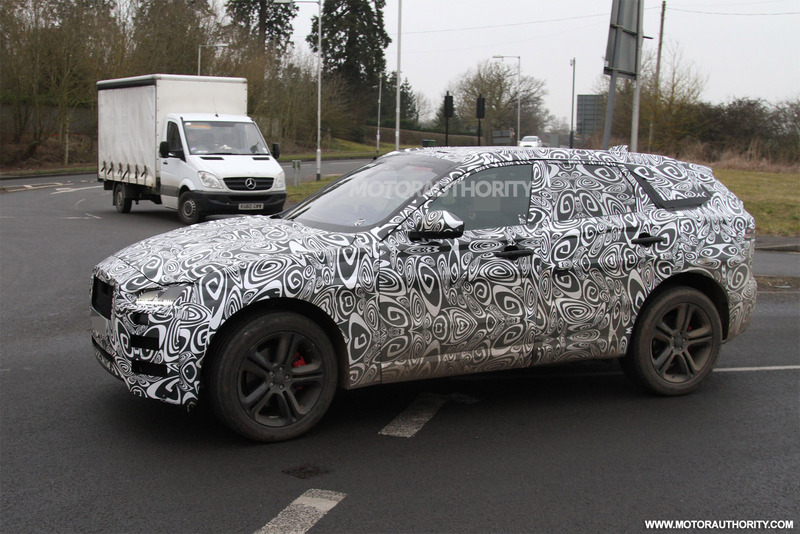 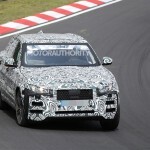 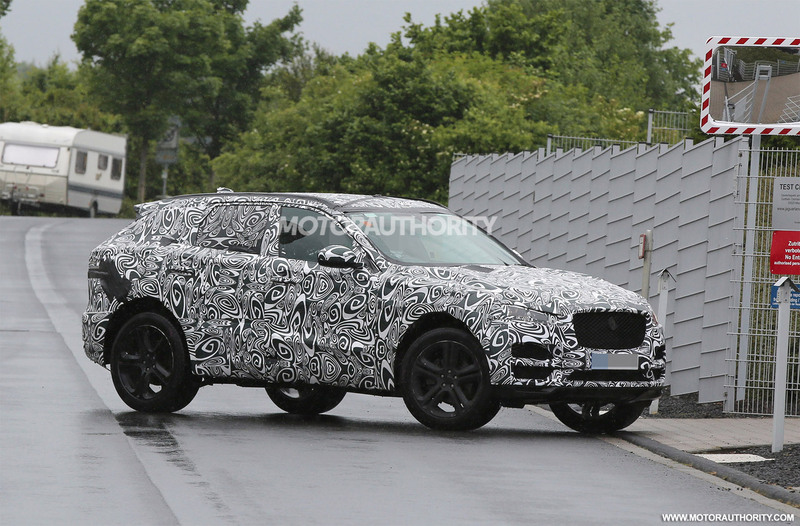 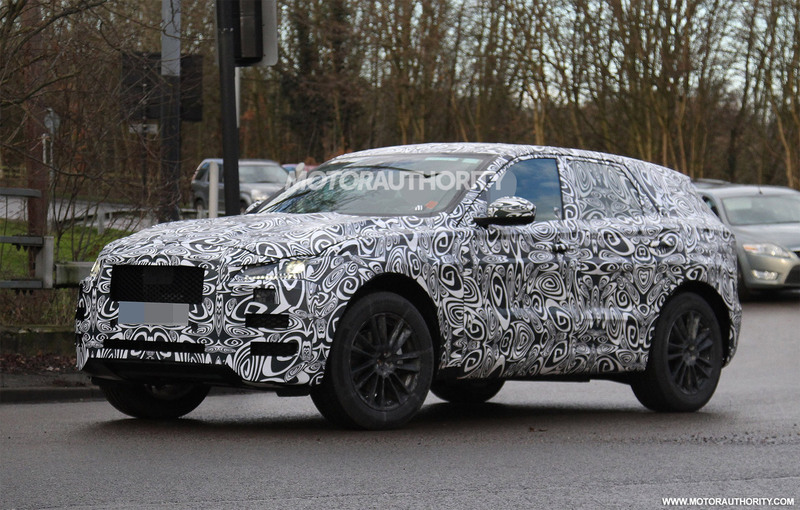 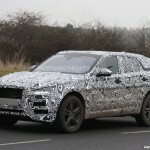 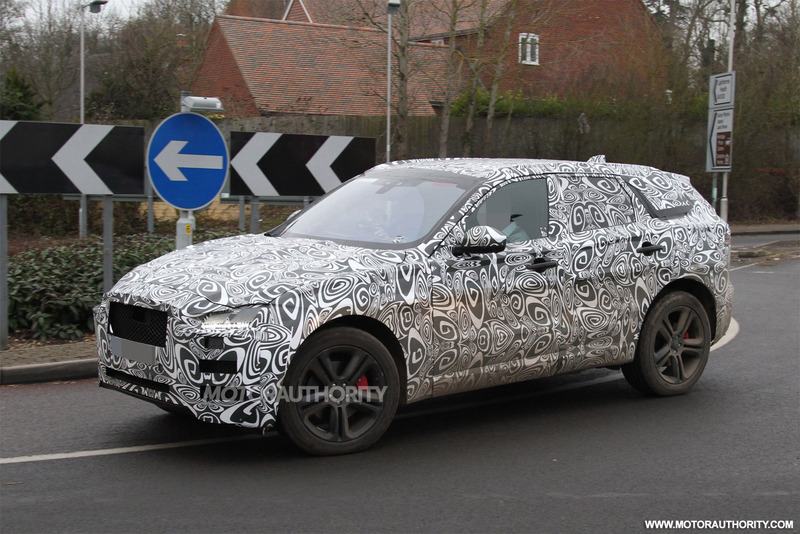 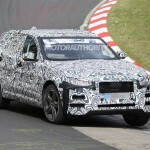 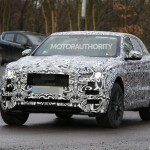 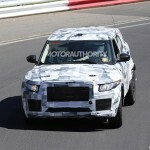 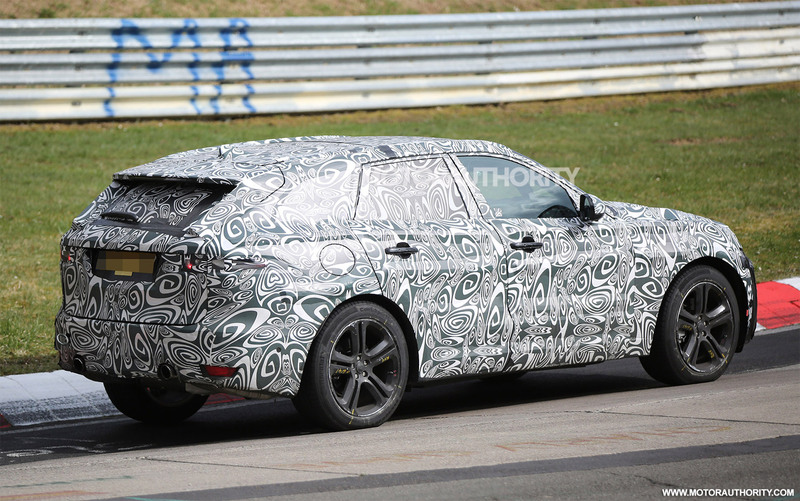 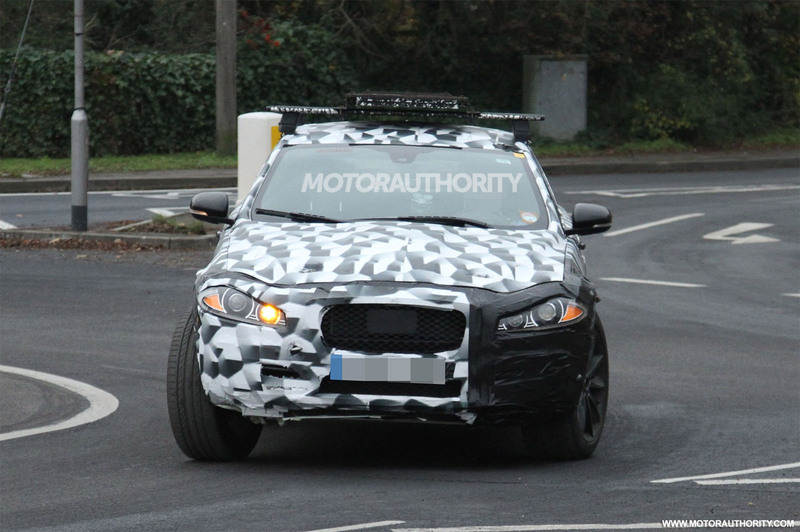 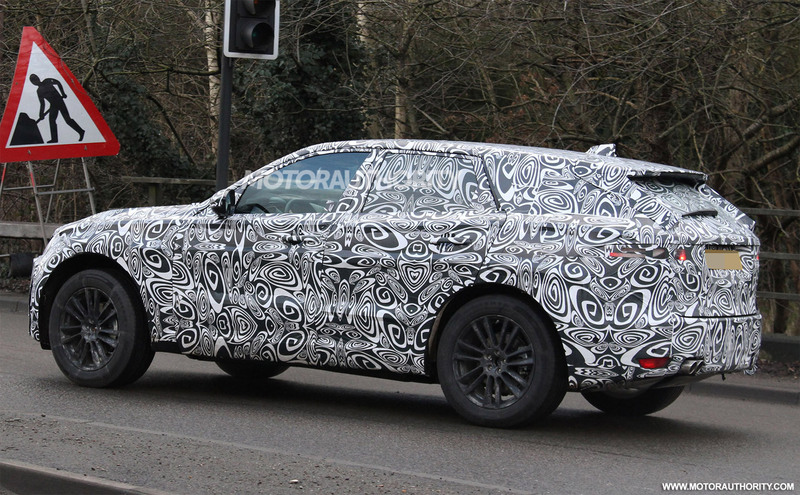 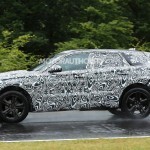 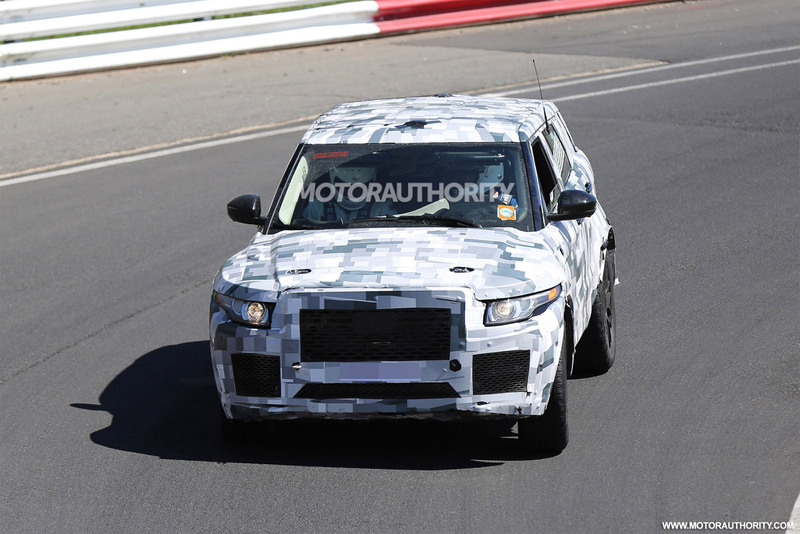 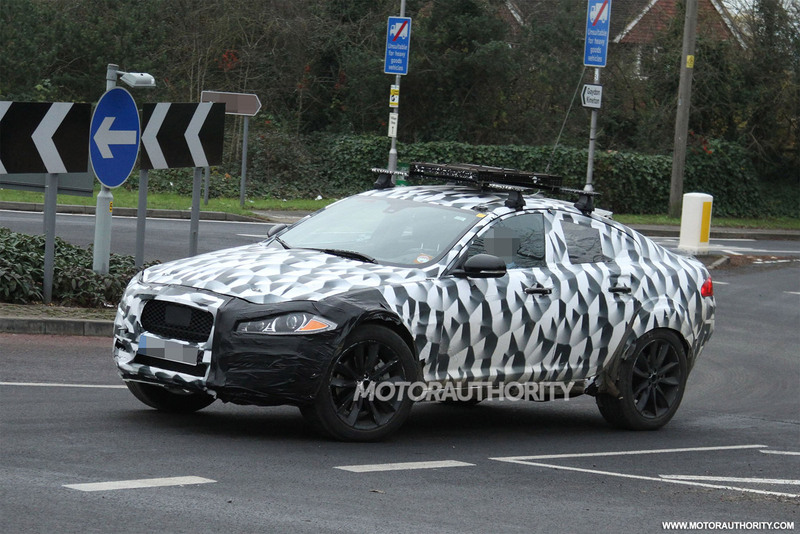 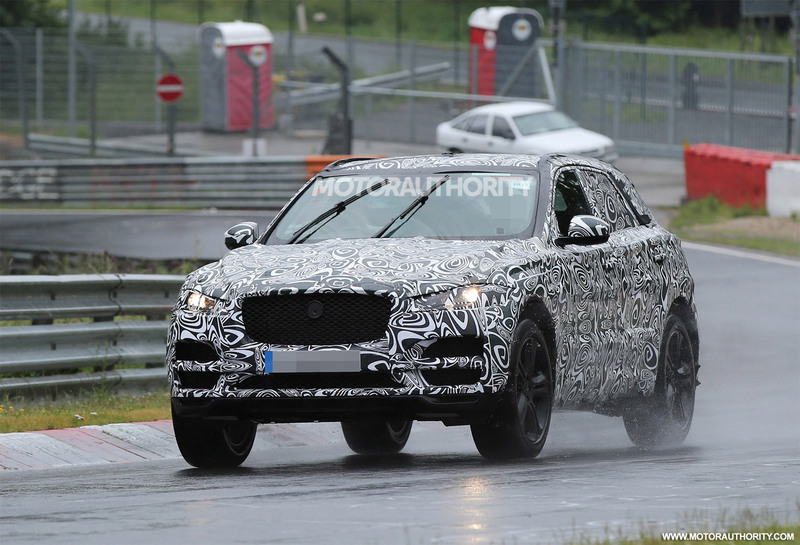 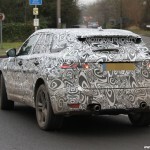 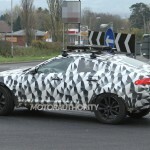 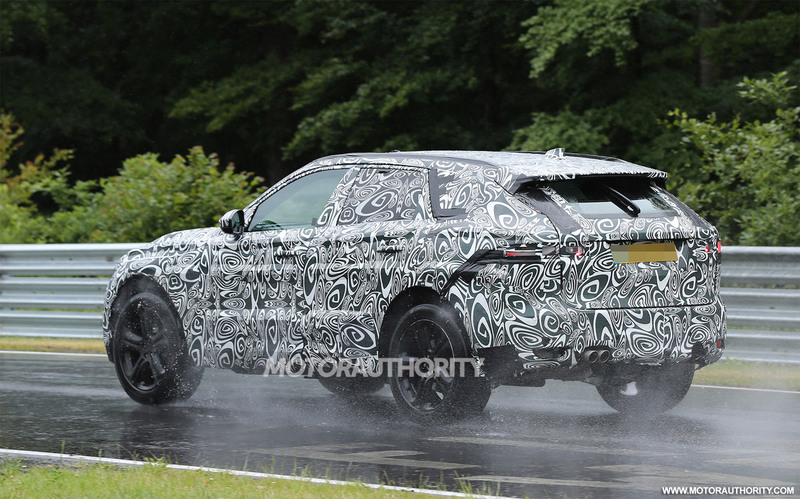 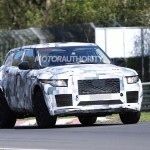 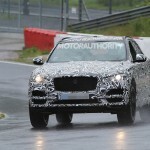 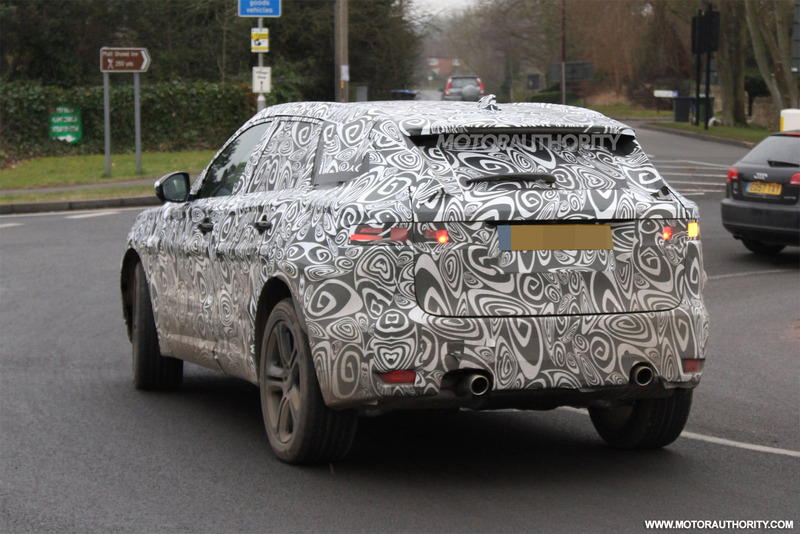 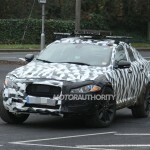 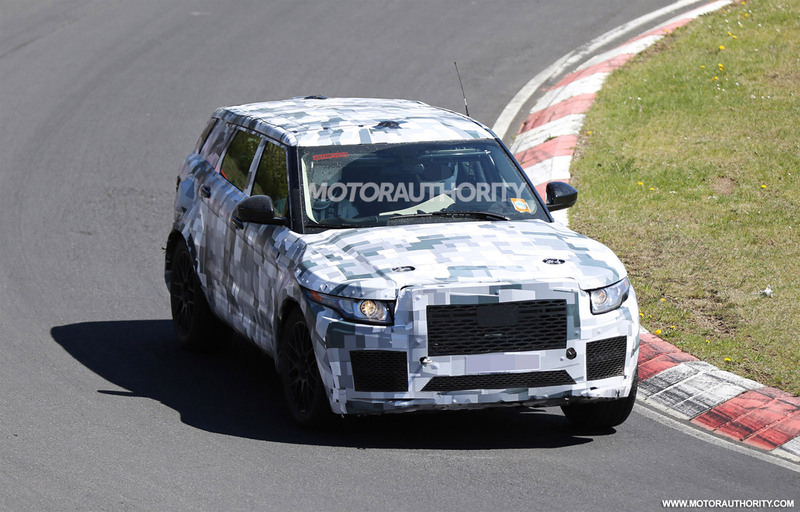 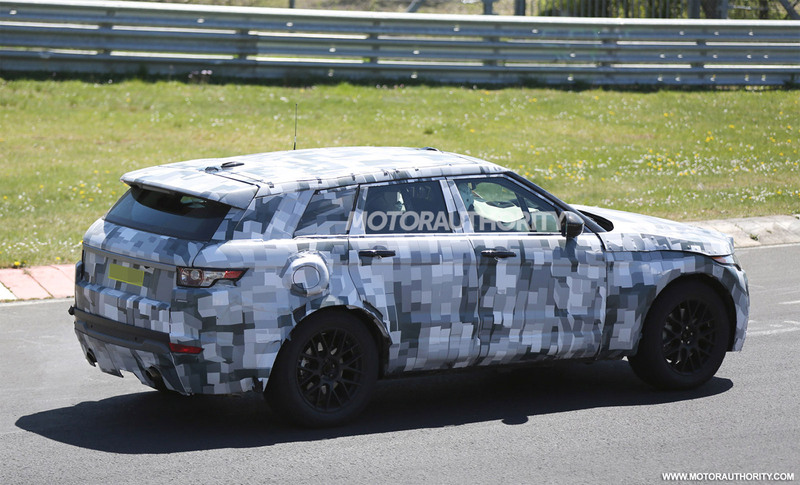 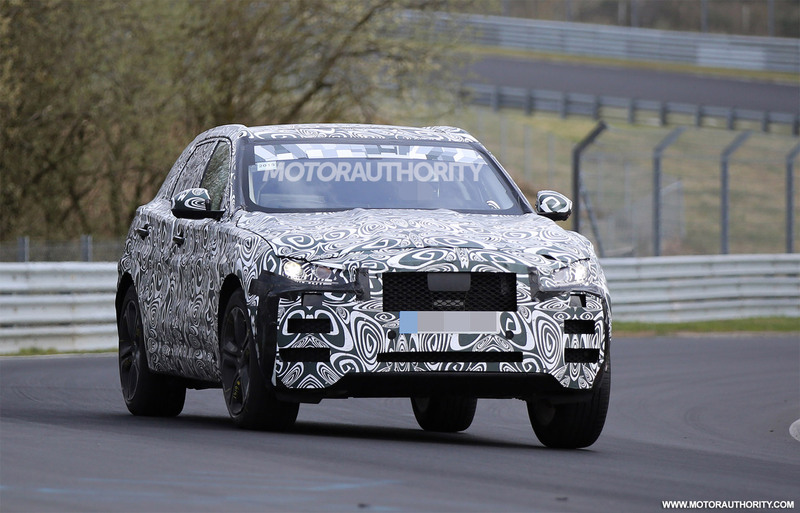 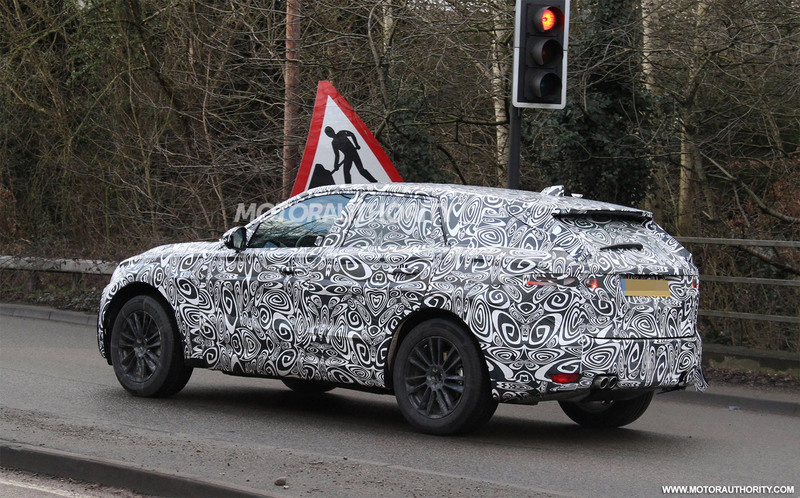 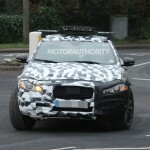 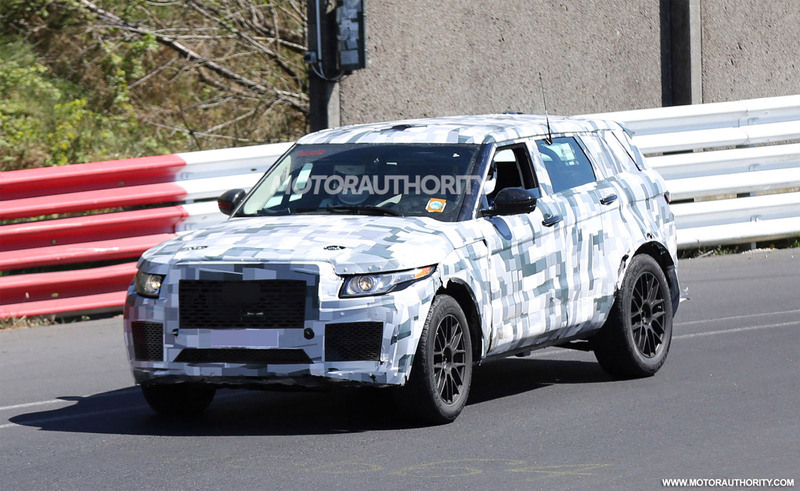 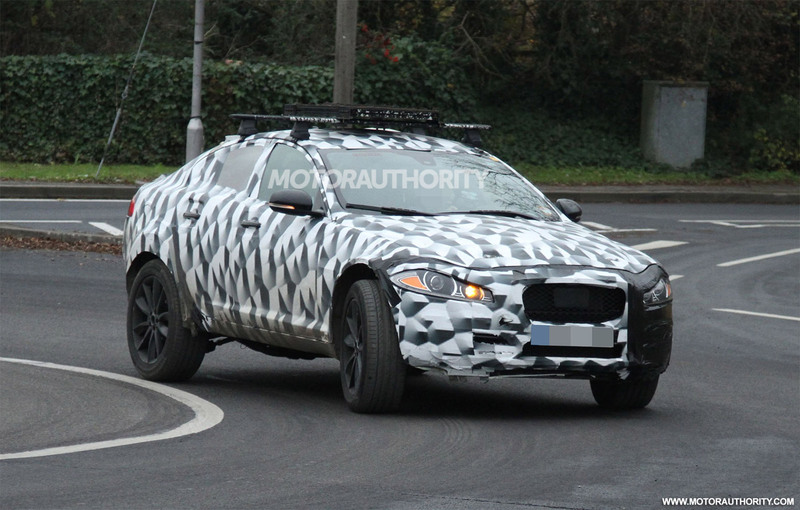 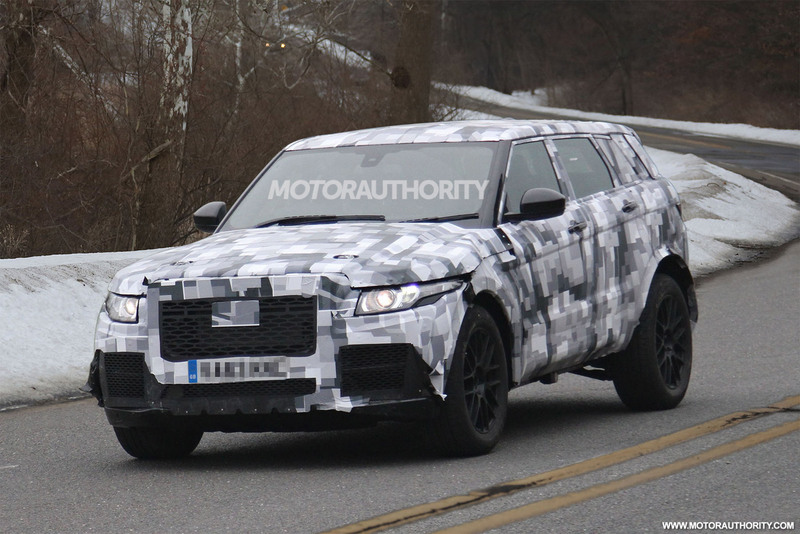 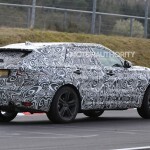 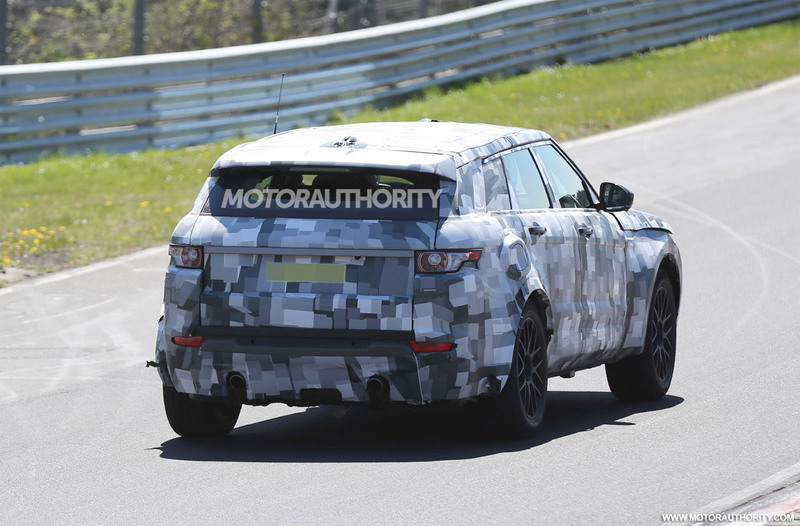 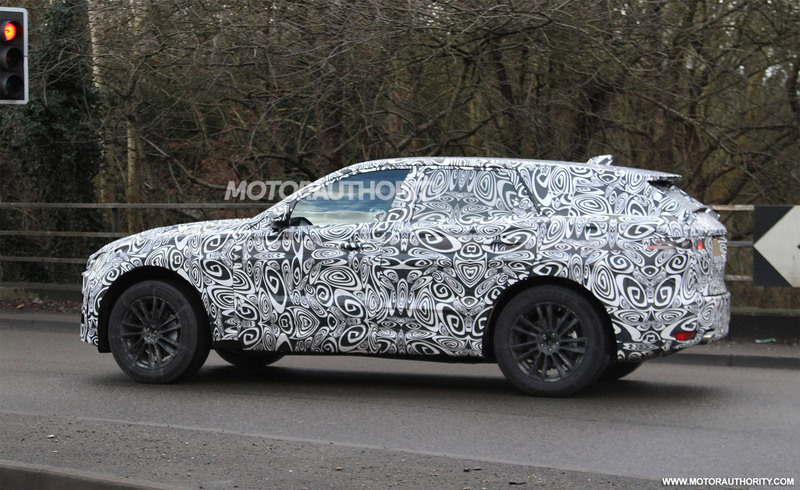 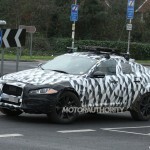 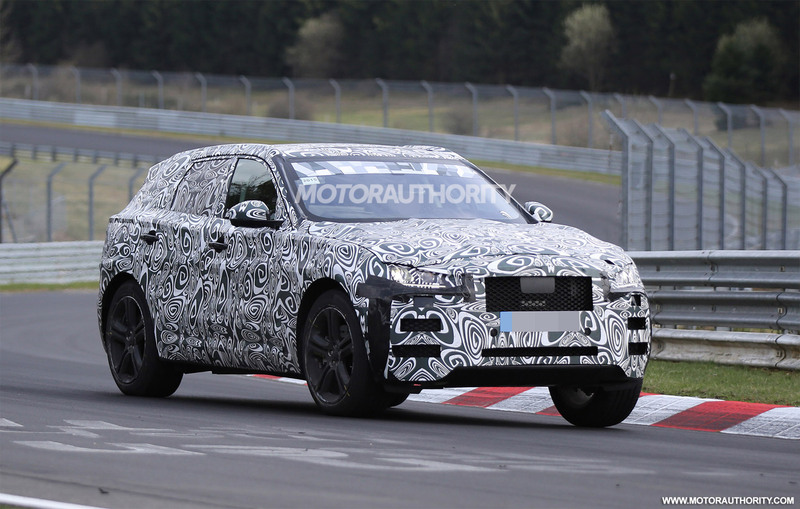 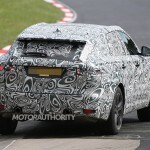 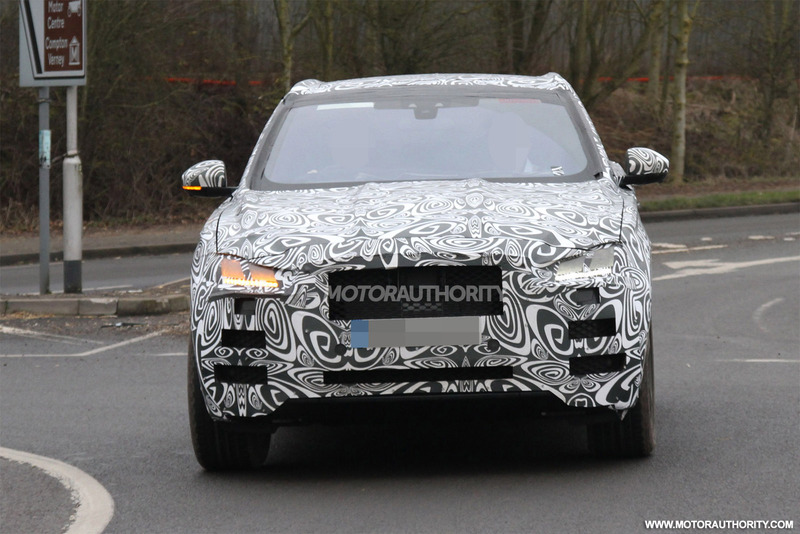 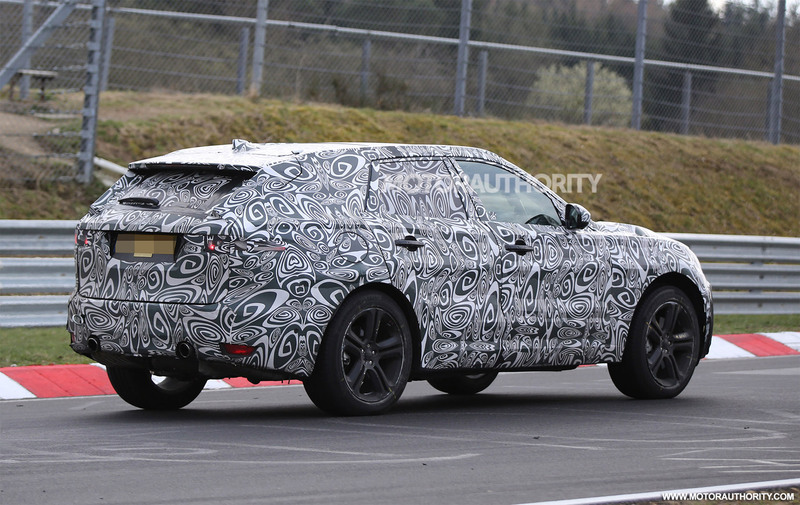 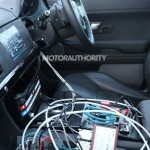 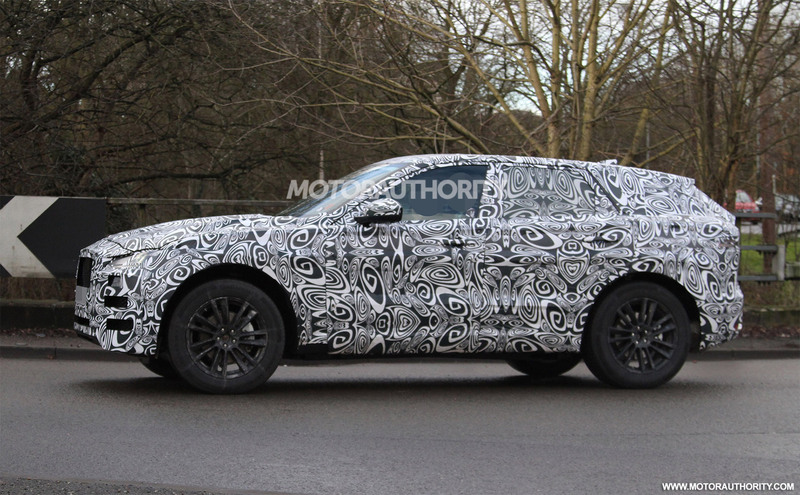 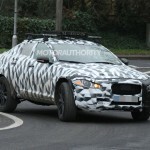 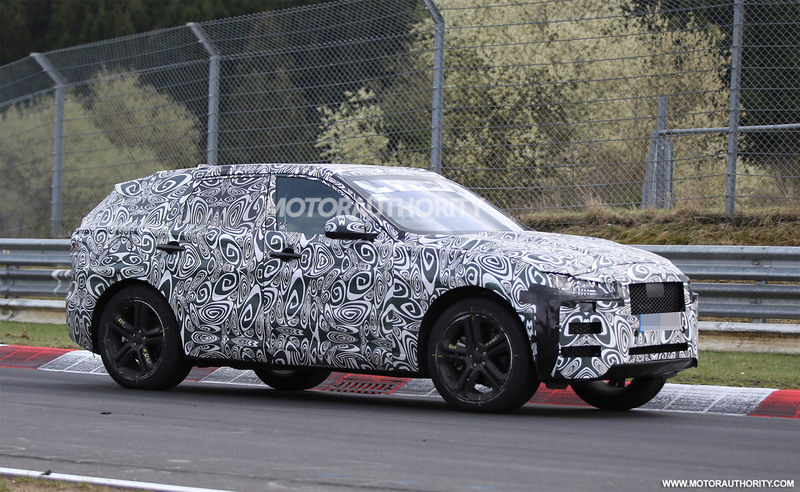 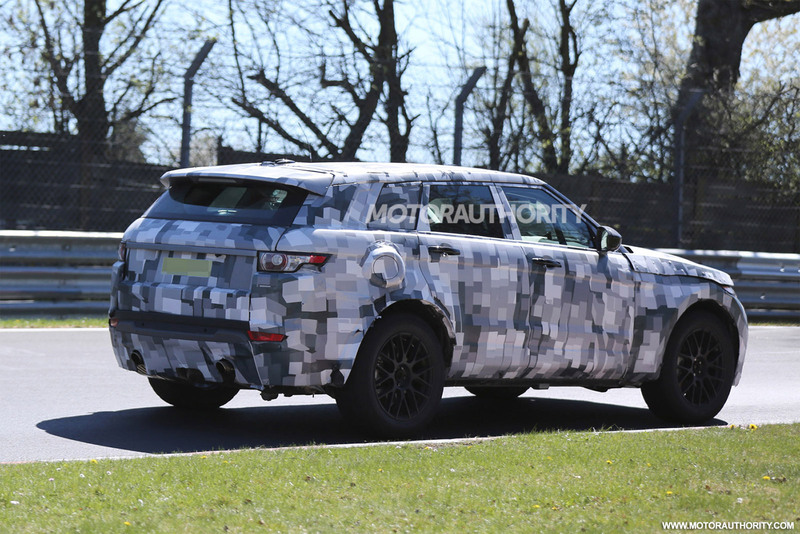 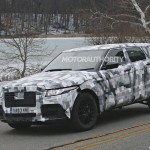 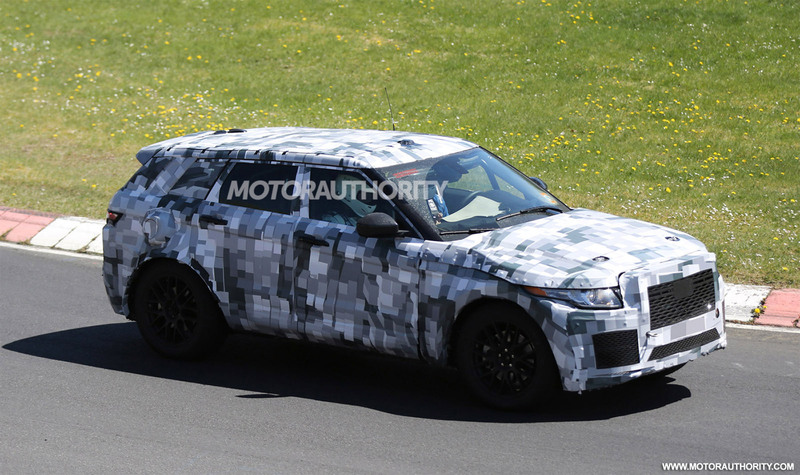 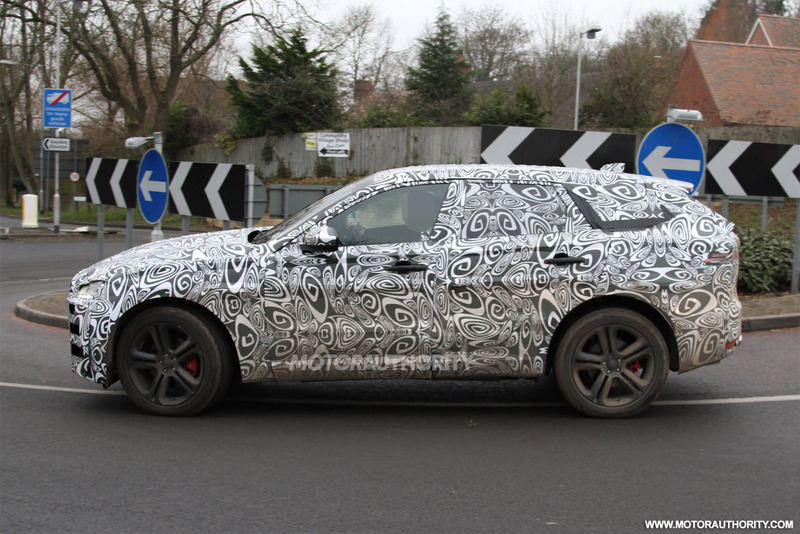 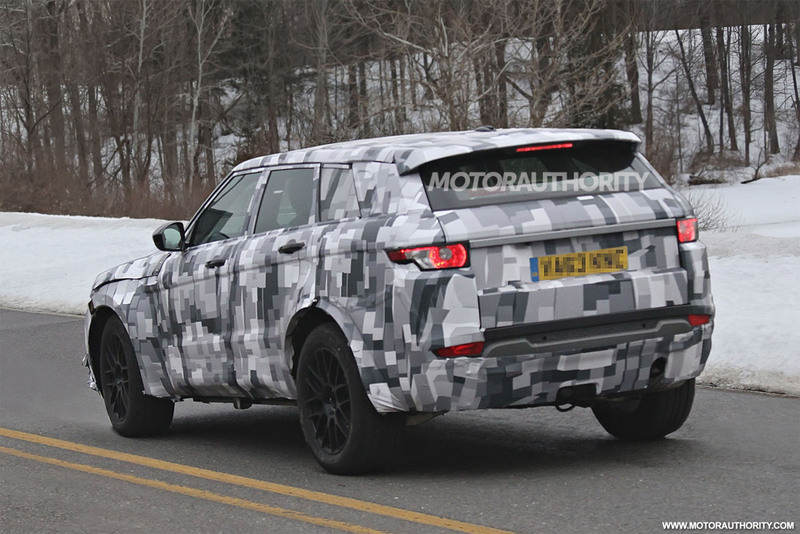 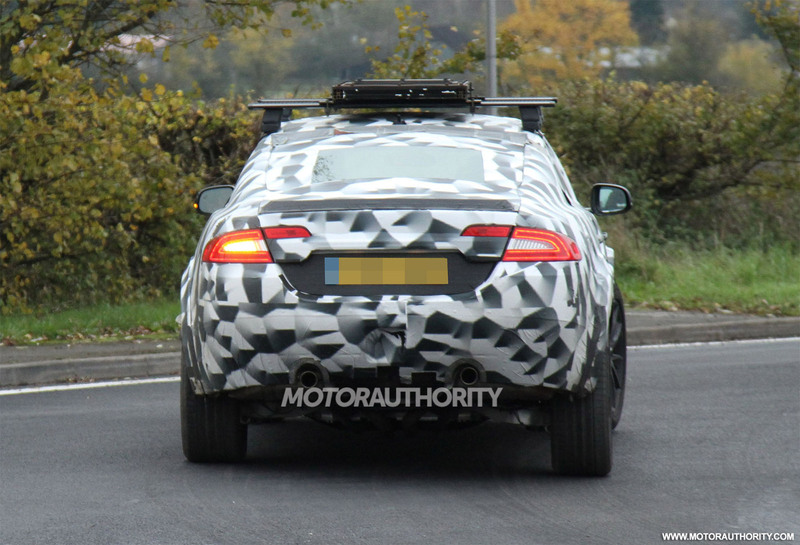 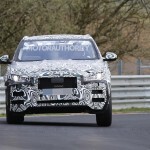 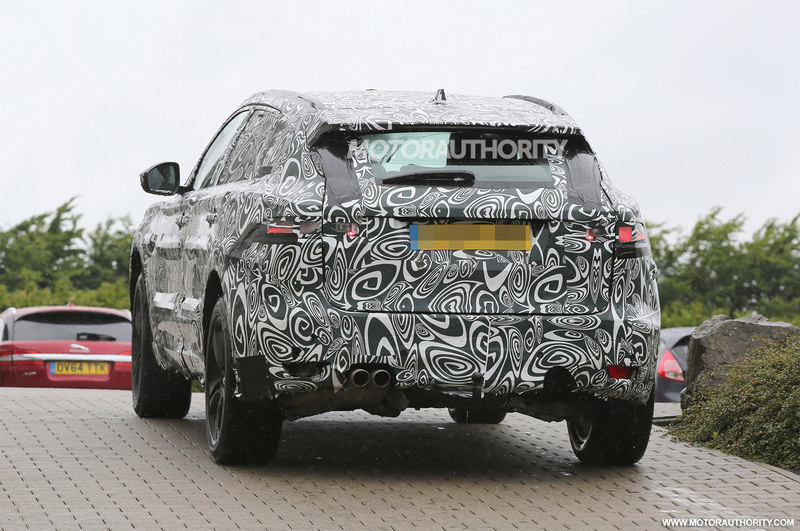 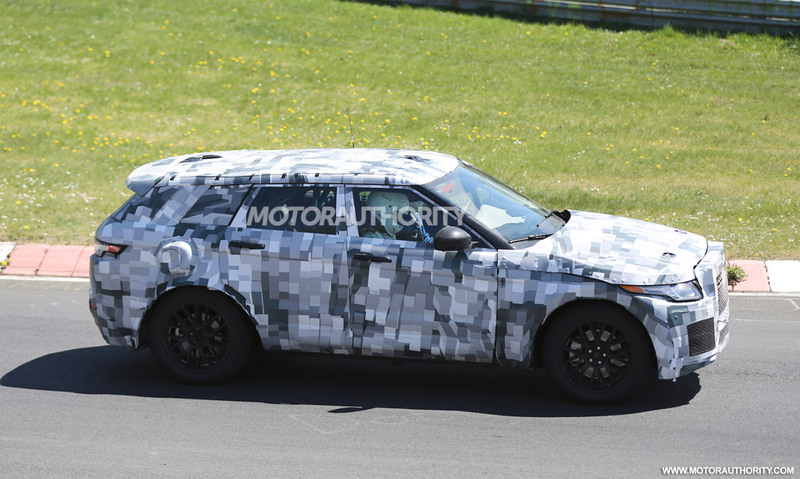 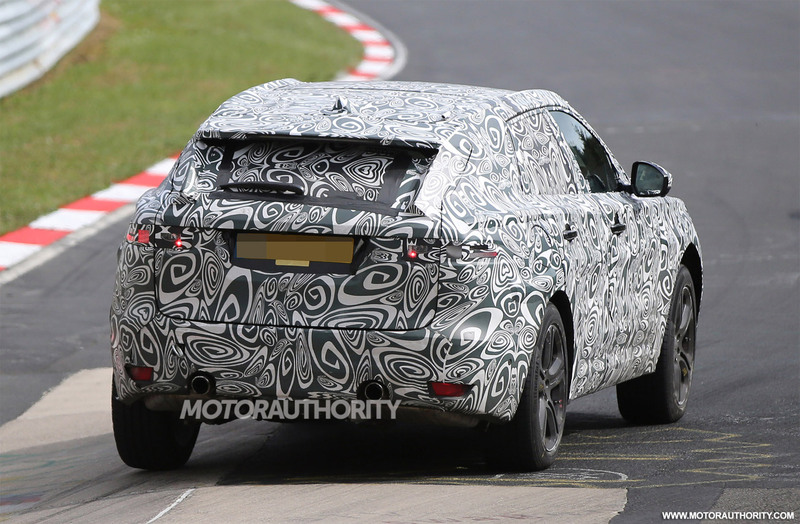 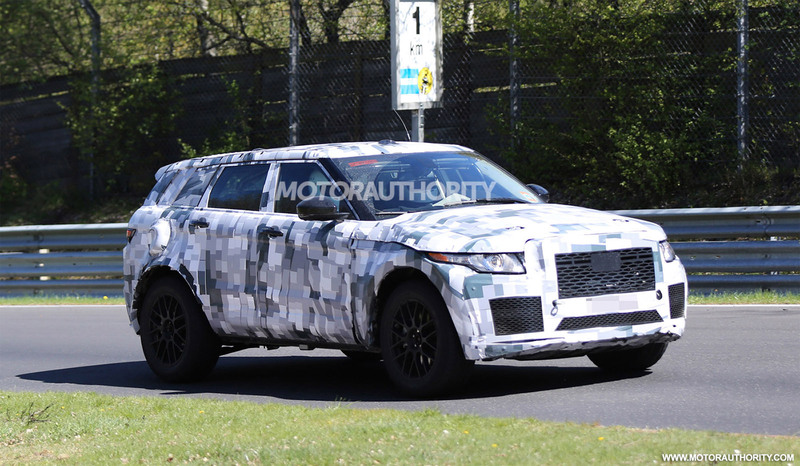 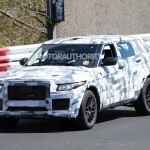 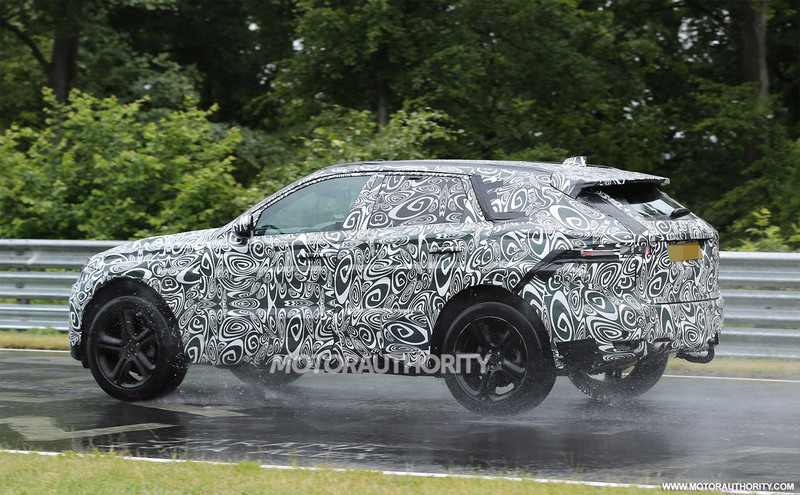 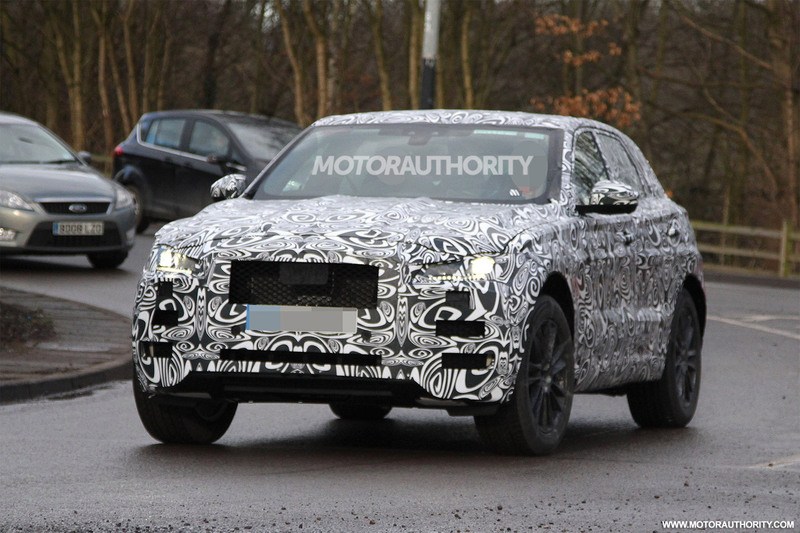 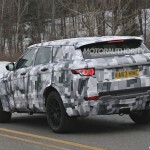 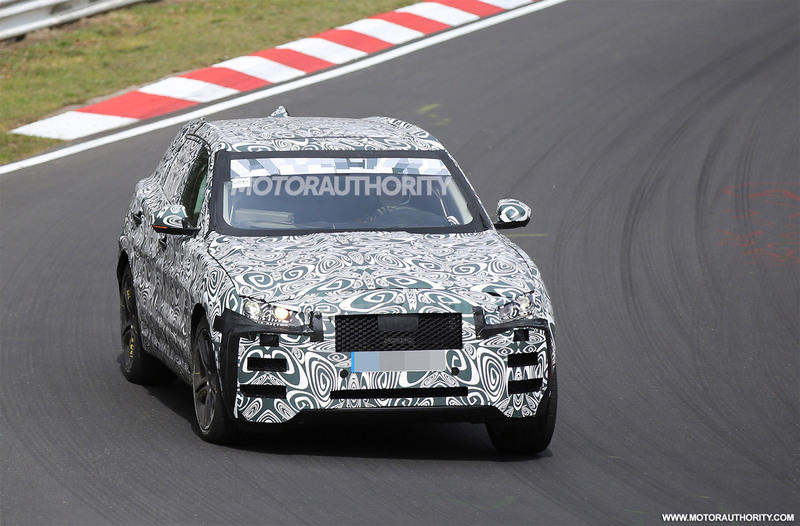 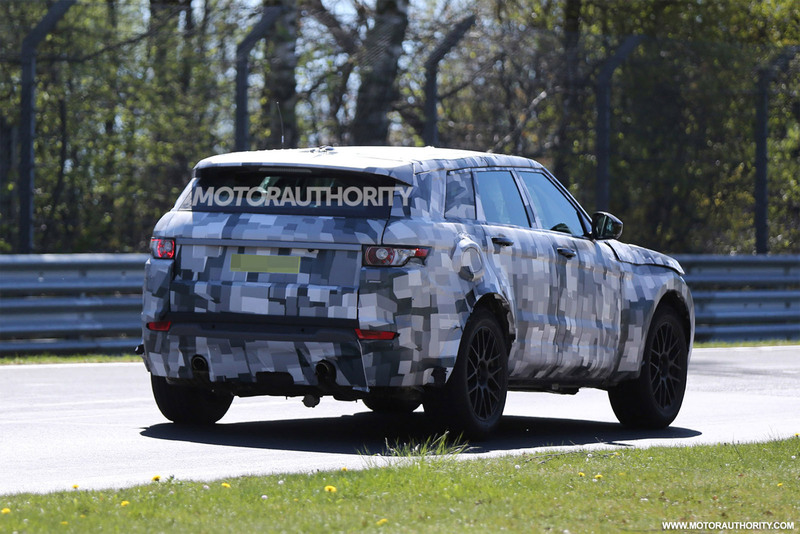 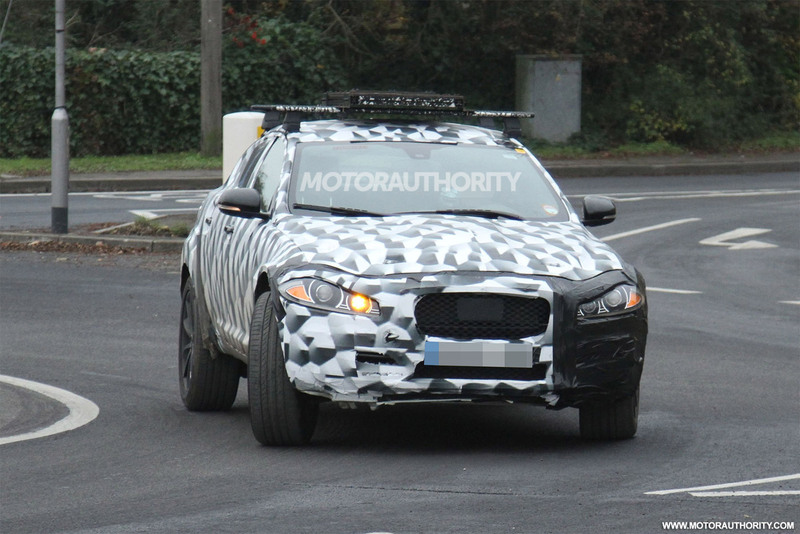 But until then, the test mule with the 2017 Jaguar F-Pace was caught on shots on the Ring while performing some final tests. 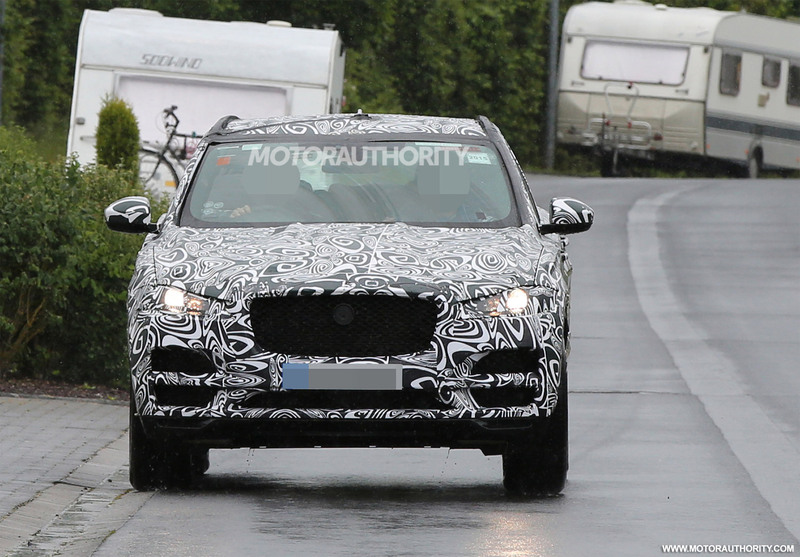 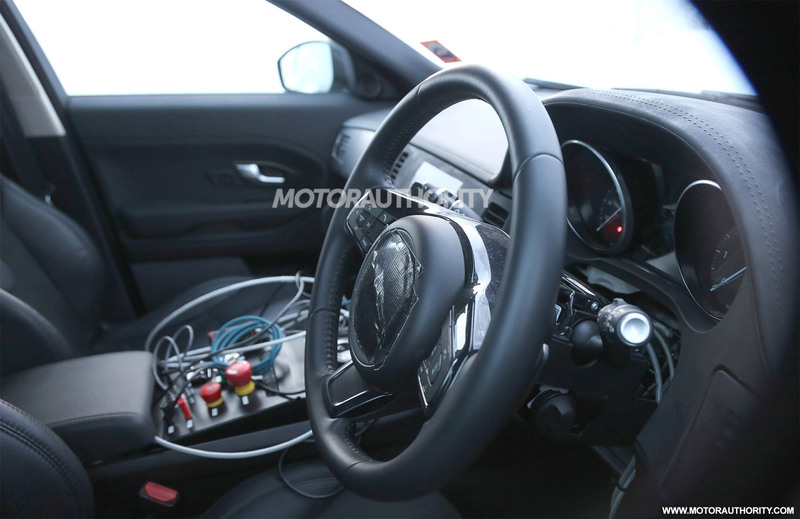 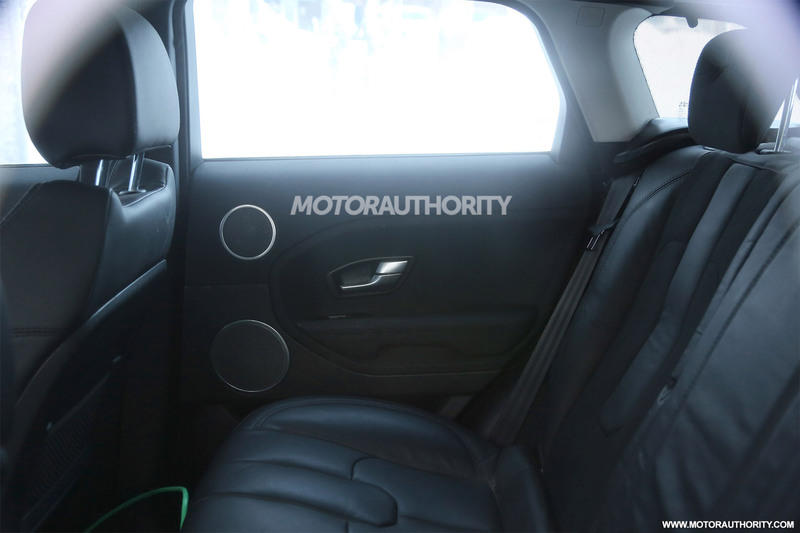 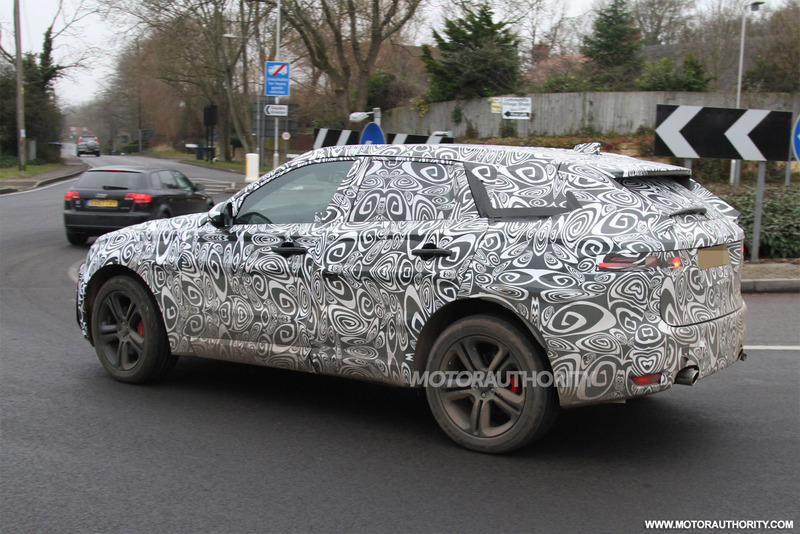 At a closer look, we might depict the 2017 Jaguar F-Pace underpinning the same body design as the C-X17 Concept Mk2, first revealed at the 2013 Guangzhou Auto Show, the model also standing on the company`s newly unveiled iQ[Al] platform, first seen on the Jaguar XE. 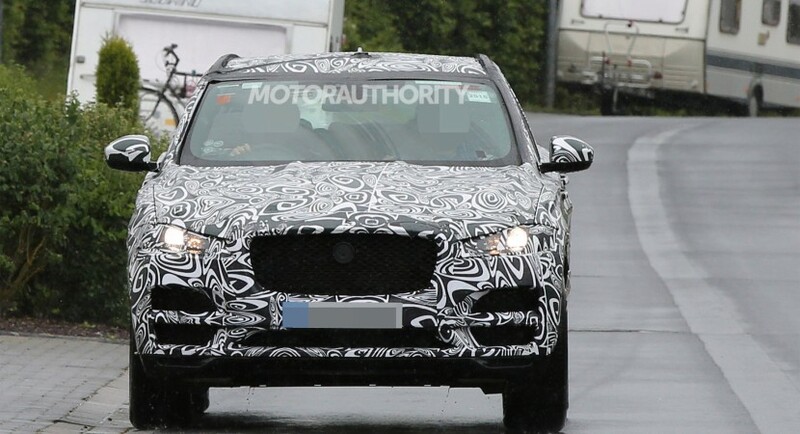 The 2017 Jaguar F-Pace is looking refreshed, with muscular design cues also seen on the much-performance F-Type, but with some slight interior similarities with the 2017 XE sedan as well. 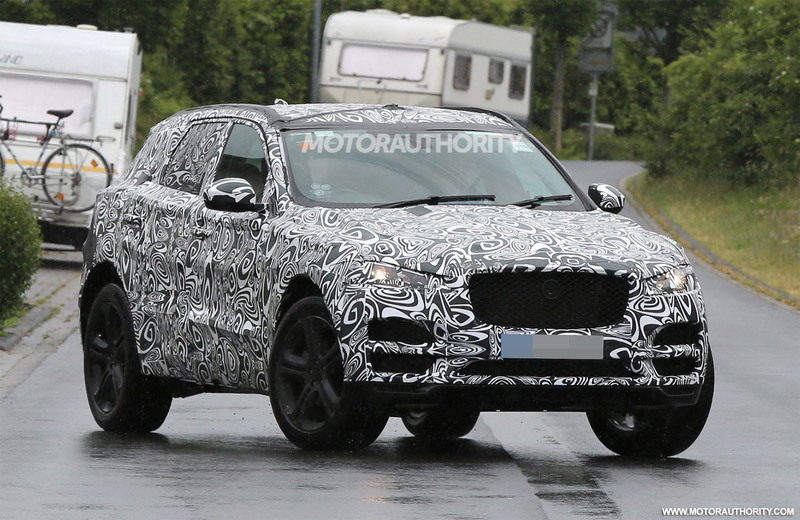 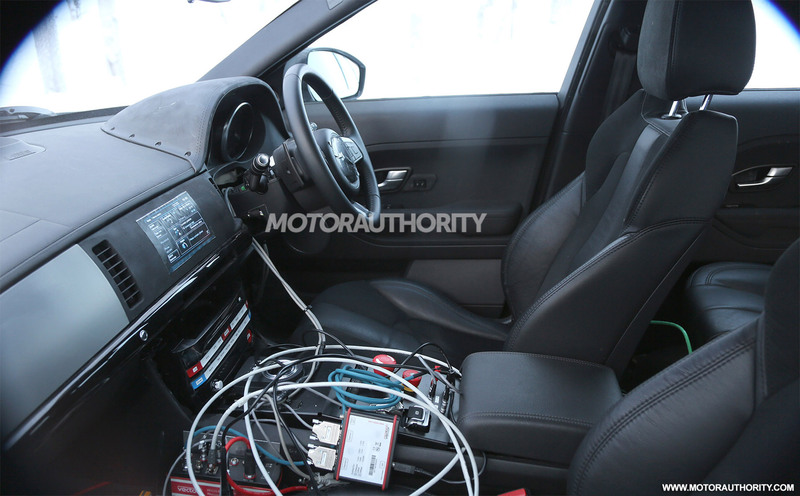 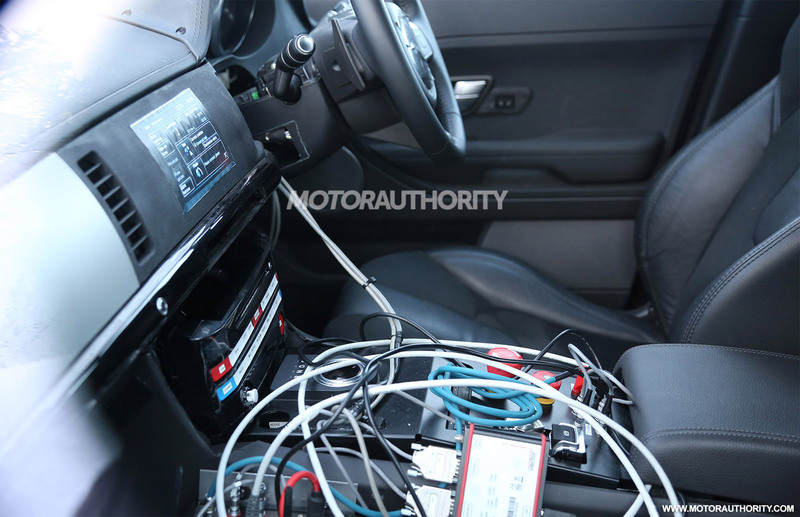 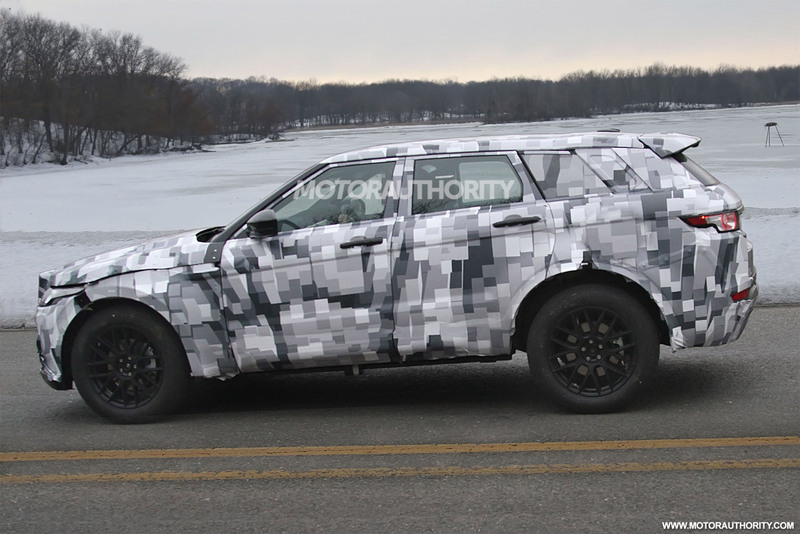 As aforementioned, the 2017 Jaguar F-Pace will underpin the iQ[Al] platform, which is set to be extremely light and allowing the possibility of fitting a lot of powerful engines under the hood. 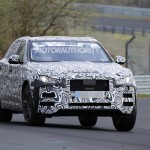 Along with that, the platform will bring about a lot of efficiency technology, by fitting plug-in hybrids and “battery-powered electric powertrains”, with all-wheel drive and all surface progress control technologies. 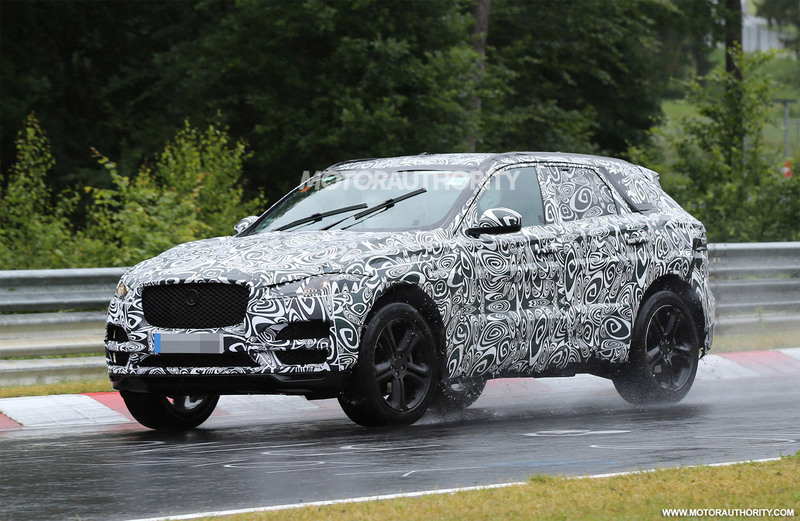 And since we are at it, the 2017 Jaguar F-Pace would come with a wide range of engines under the hood, such as the 2.0-liter Ingenium turbocharged four-cylinder units, as well as the 3.0-liter V6 supercharged, hooked to an eight-speed automatic transmission. 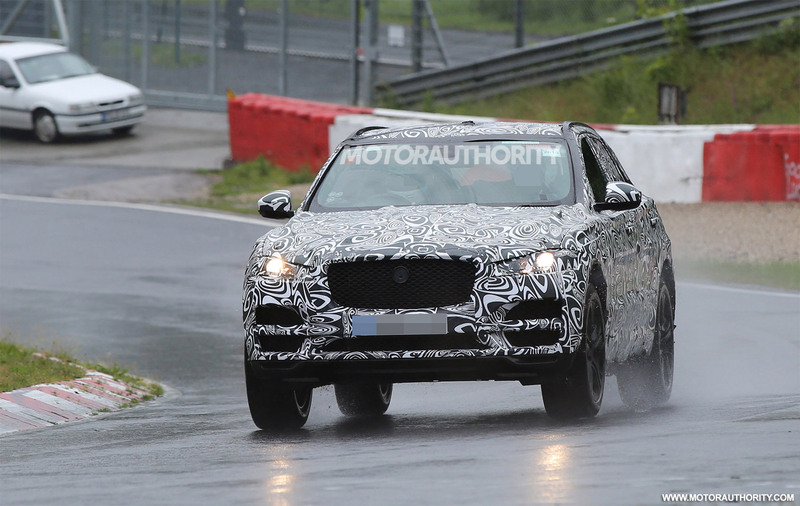 More performance details will be launched at the 2015 Frankfurt Auto Show, this September.